Great groups pastors are able to recruit enthusiastic leaders, equip motivated leaders, and empower prepared leaders. But if there’s no one willing to be in the groups these people will lead, great leadership is unnecessary. Engaging people in groups is an essential responsibility of any groups pastor. 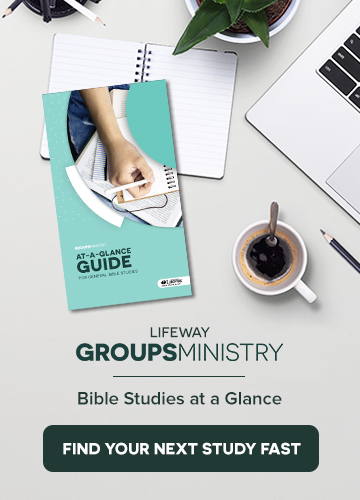 In many instances groups pastors overlook the fact that people of varying personality types are going to sign up for a group in different ways. The more “on ramps” into group life a church can offer, the better it will be and the more people a groups pastor will find in a group. Sign up at a kiosk in the church lobby. Call the church office or the groups department of the church. Host a group fair. Each group has their own table and the group leader is at each table. The group leader answers any questions that might be asked of them and encourages those who approach their table to join the group. Sign up online at a page specifically designed for group registration. Ask group leaders to wear a special badge or t-shirt the month you are encouraging people to join groups. During worship services tell those in attendance that they can approach anyone wearing the badge or t-shirt to ask questions about their group. Make it possible for people to join that group on the spot. If your church utilizes a church bulletin, create an insert that includes name, age, email address, and phone number. Ask those who are interested in joining a group to fill out the information and place the insert in the offering plate as it goes by. Email asking them what kind of group they are looking for, then get them connected to a group of that nature.